“It’s just around the corner!” read the April 1992 issue of Nintendo’s in-house magazine Nintendo Power, in a piece about the SNES CD-ROM drive. The 16-bit Super Nintendo Entertainment System had just launched in the U.S. the previous September, and Nintendo was now promising that players would be able to update their cartridge-only system to a CD-capable one in January 1993 for $US200 ($280). 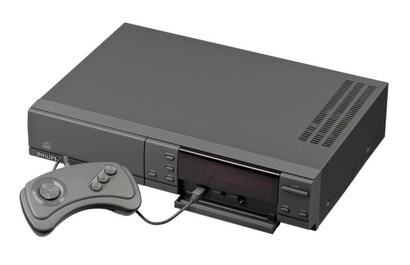 And not a moment too soon, as rival NEC already had a CD drive for its Turbografx-16 system, and Sega was about to release one for the Genesis later in 1992. But Nintendo’s never materialised. 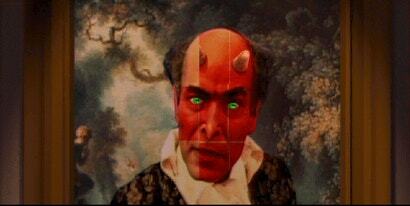 To understand why, we should take a trip back in time to the origins of consumer CD-ROM hardware. While we tend to think of CD-ROM as a totally 90s technology, the first CD-ROM readers rolled out in 1985. One major example was the Philips CM 100, which was about as big as a game console, cost $US1 ($1),500 ($2,098) (or about $US3,500 ($4,895) today), and was packed in with a Grolier’s encyclopedia disk—text only, no graphics. As you might imagine, it found a limited audience in the mid-1980s, when many home PCs didn’t even have hard disk drives. It seems to have mostly been adopted by libraries, corporations, and other organisations that needed to store a lot of data. The first CD-ROM game machine — which was arguably the first CD-ROM device of any kind aimed at mainstream consumers — was the CD-ROM2, an add-on for the Japanese PC Engine console, known as the TurboGrafx-16 in America. 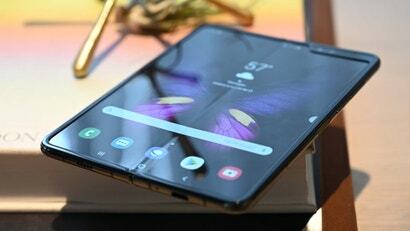 Released in December 1988, it was quite ahead of its time and quite expensive at around $US600 ($839). The early games (like Fighting Street, a version of the original Street Fighter) were very similar to cartridge games, just using the CD’s extra space for better music and voice samples. 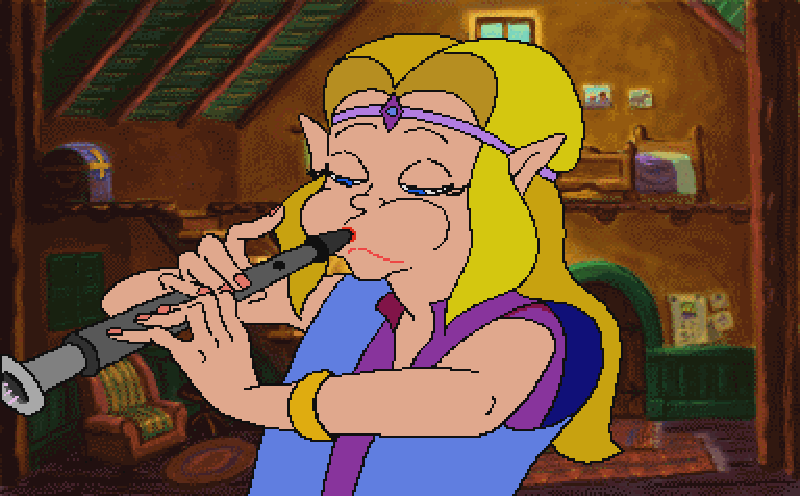 It still wasn’t quite clear how CD-ROMs could truly benefit video games. It was in this year, 1988, that a young engineer from Sony convinced Nintendo to let him put a CD-ROM drive into its next gaming console. 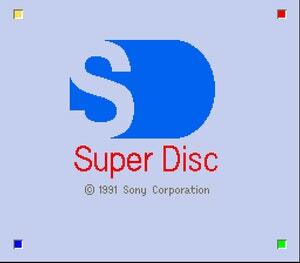 The SNES CD-ROM all started with Ken Kutaragi, a young engineer at Sony who’d later become known as the “father of the Playstation.” Kutaragi struck a deal with Nintendo to create the sound chip for the Super NES — a decision he apparently made without the knowledge of Sony’s board of directors. 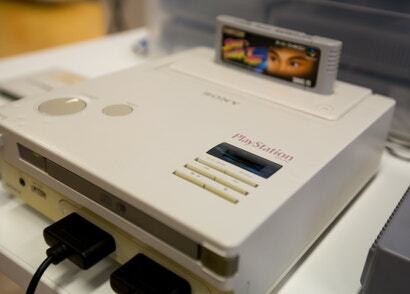 The project was a success—the SNES’s sound hardware is one of the most widely praised aspects of the machine’s design — and for the next step in what was looking like a fruitful partnership between Nintendo and Sony, Kutaragi proposed that Sony be allowed to create a Super Nintendo that had a CD-ROM drive built in. Nintendo agreed. The behind-the-scenes of this deal are mostly shrouded in Japanese corporate secrecy, but in late 2016, we got some rare insight into how it all went down — from one perspective, that is. Shigeo Maruyama, the former head of Sony Computer Entertainment, discussed it with the Japanese site Denfaminicogamer, translated by Nintendo Everything. It was, by all accounts, Nintendo’s scepticism in the viability of CD-ROMs that caused it to give away too much in the contract it signed with Kutaragi. Sony got the rights to create and sell CD-ROM software that would run on the Super NES-compatible machine, which it called the “Play Station.” It wouldn’t have to pay Nintendo any royalties or get its approval for CD-ROM games. 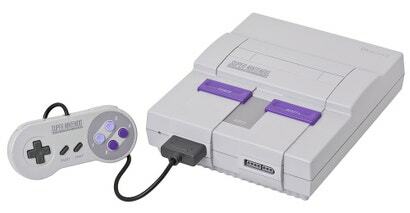 This meant that if developers and consumers did embrace CD-ROM gaming on the Super NES, Nintendo wouldn’t get a dime off any of those game sales — only the hardware sales. “We got a call one day from… Nintendo,” said a former Virgin Interactive employee in Steven Kent’s 2001 book The Ultimate History of Video Games. “They were trying to find games that would be appropriate for their CD-ROM drive that was eventually gaming to happen.” Virgin showed Nintendo The 7th Guest, and “within days” Nintendo was negotiating a deal to lock down the exclusive console rights to it. Nintendo ended up paying $US1 ($1) million for rights it never used, and The 7th Guest never came out on any consoles—except for Philips’ CD-i. 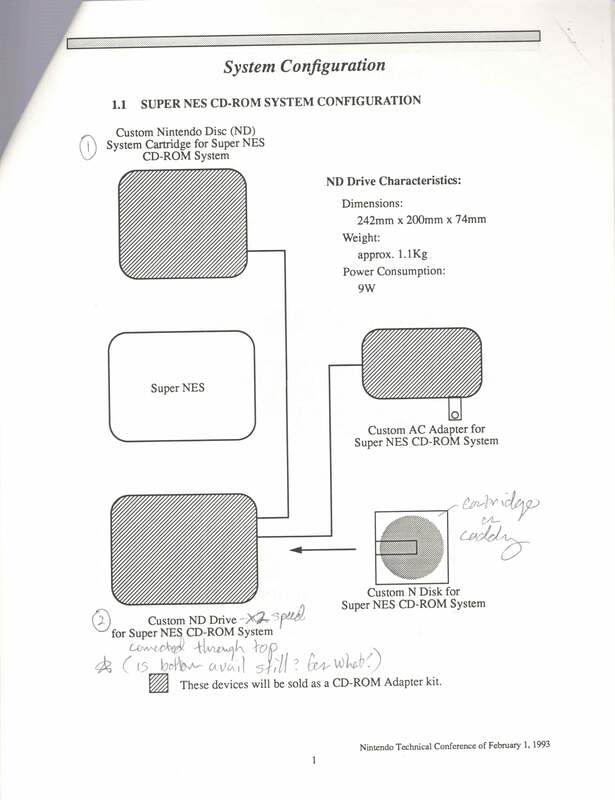 As 1992 drew to a close, there was still very little substantive information about the SNES CD-ROM, but there was one major behind-the-scenes development. On October 14, 1992 — the day before Sega released its much-hyped Sega CD in the States — Nintendo and Sony announced that they had mended fences, and that Sony would now be collaborating with Nintendo and Philips on the SNES CD-ROM add-on after all. 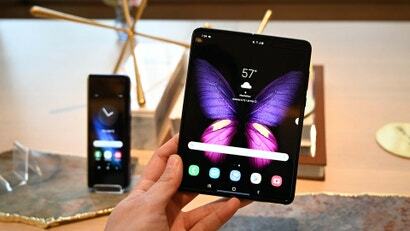 “Nintendo and Sony are teaming up on the next generation of video game technology,” read an Associated Press article. “The agreement also allows Nintendo and Sony to licence other companies to develop, manufacture and sell disk software, with all licensing activity going through Nintendo.” A little over a year after the dueling press conferences, Sony and Nintendo had apparently resolved the key issue—Nintendo would now make its money from the licensing fees, rather than Sony being able to do an end-run around them. Sony’s board would not take this lying down. In the book Console Wars, Blake Harris says that the announcement that Sony would rejoin the Nintendo project was an action of the “old guard,” a sign that they still wielded power within the company. It was also the smart conservative move. Nintendo was the 363kg gorilla of the game industry, and on the surface it made little sense for Sony, with no game experience, to attempt to defeat it. Better to work alongside Nintendo and collect royalties, went the thinking. By this point, Nintendo had made a major new addition to the CD-ROM hardware: a 32-bit coprocessor. This would make the CD-ROM sort of a combination of the Sega CD and the 32X, although one assumes it would have looked a bit more elegant than Sega’s unwieldy tower of add-ons. The SNES’s built-in 1 megabit of RAM would be supplemented by an additional 13 megabits, so a lot of data could be loaded off of the CD-ROM at once. At the center of all of this would be a chip called the Hyper Advanced Nintendo Data Transfer System, or HANDS. 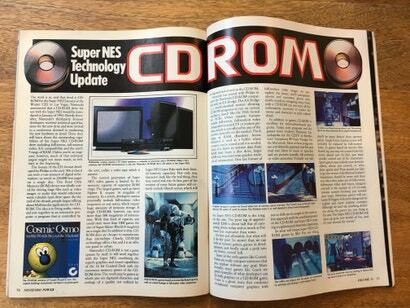 Clearly, Nintendo was going the extra mile to attempt to solve CD-ROM’s biggest problem, load times. 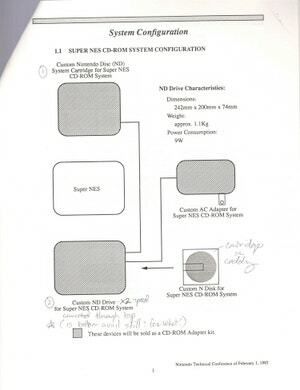 All of this extra hardware — the 32-bit processor, the RAM, the HANDS, and more — would not be located in the “ND Drive” unit that would sit below the Super Nintendo, but would actually be stored in a cartridge that would go into the SNES’s top slot, where games usually went. The ND Drive underneath would simply be the CD-ROM drive, and nothing else. 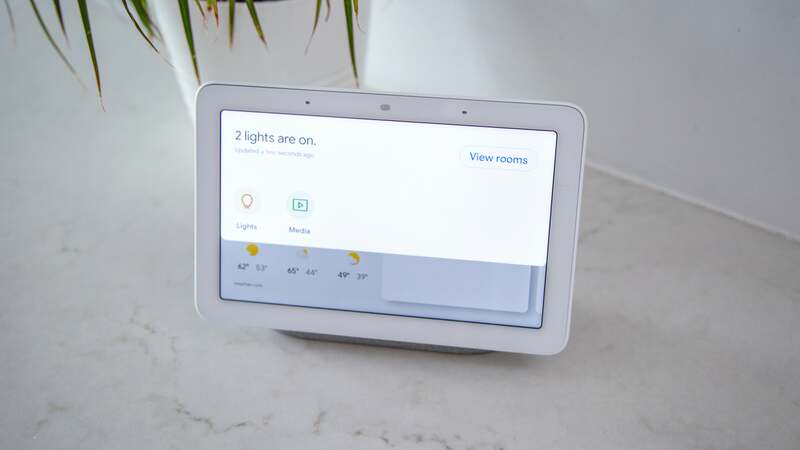 However, it would still require its own AC adaptor.